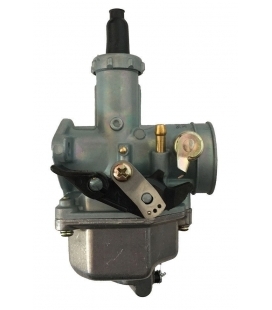 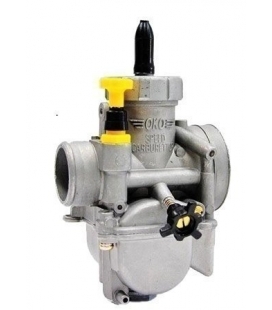 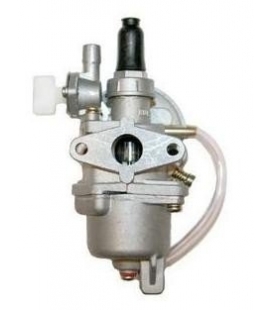 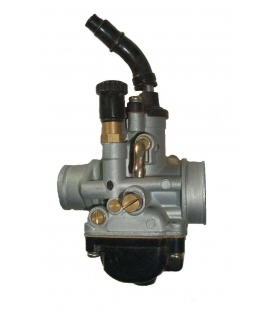 OKO 28mm carburetor special 4 stroke. 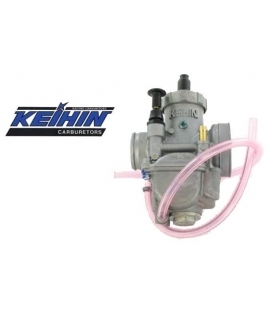 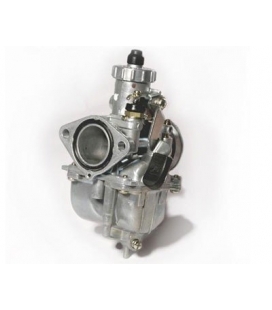 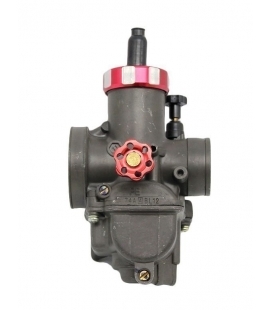 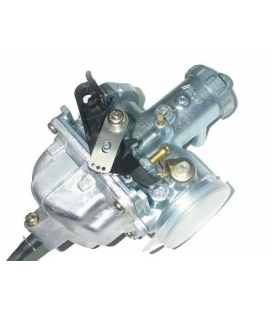 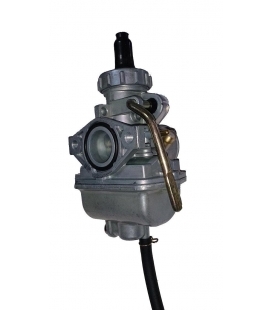 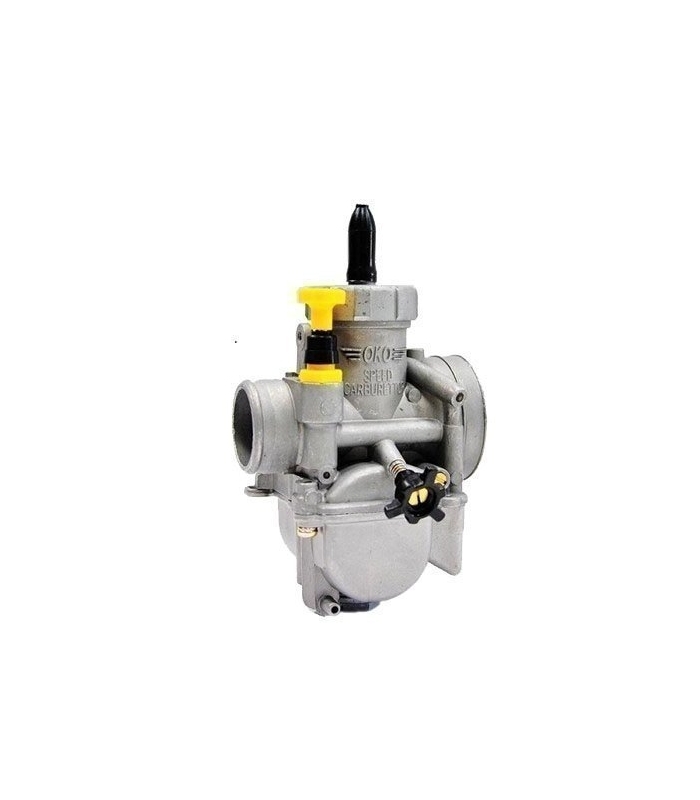 This really is a carburetor for 4 stroke pit bike you get the power, acceleration and maximum speed with minimum effort for carburetion. 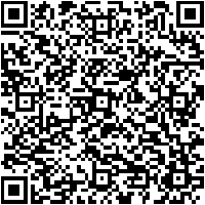 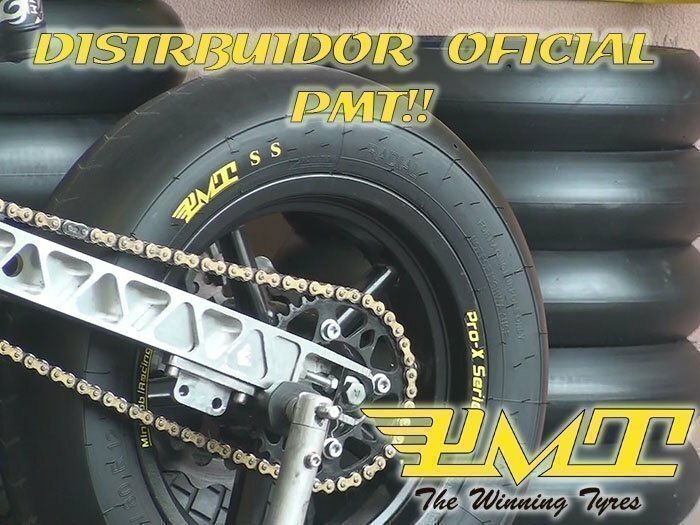 Here you have it, the only place to find the special oko 4 stroke round bell. 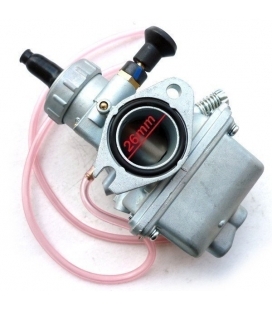 Now 28mm.